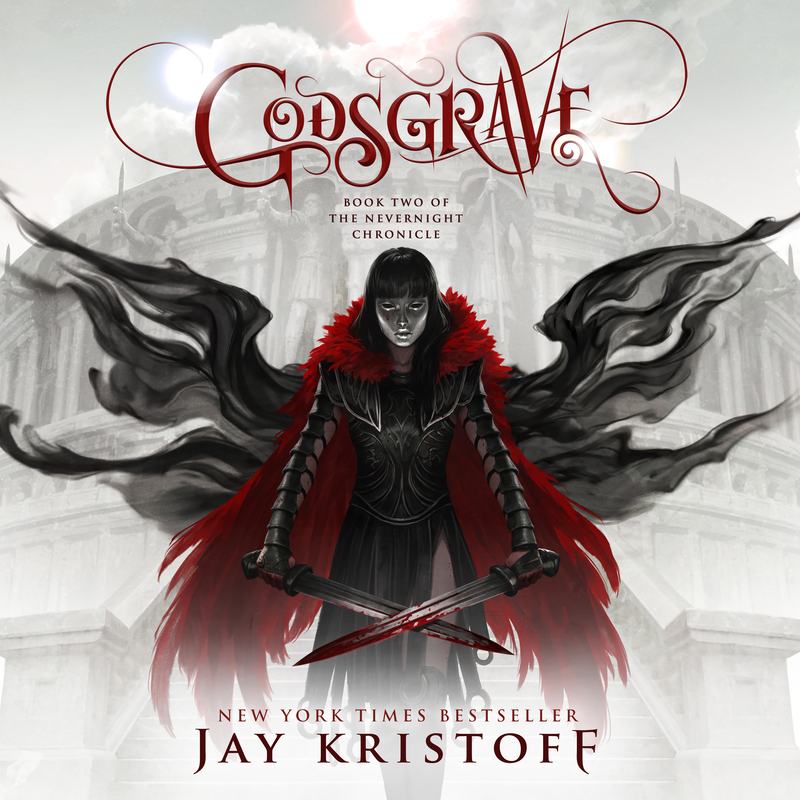 Devious, gripping and fast paced, Godsgrave has almost everything I expected of this much anticipated sequel, some that was entirely unexpected, and has left quite a bit up to the last book to deliver. I have no intentions of discussing the plot in detail, this being the second book, so as to avoid any possible spoilers – Vengeance is ever at the forefront though and consumes Mia’s thoughts, night and day. The plot continues shortly after the events of Nevernight, and it is a whole new world of dangerous that Mia is subjected to. Where most of the action in Nevernight took place in the Red Church, Kristoff has expanded the playing field exponentially with Mia traveling around quite a bit in her never ending quest for justice. The story starts off with two different timelines, four months apart. The present storyline has you wondering what the hell Mia has gotten herself into, finding herself being sold as a slave to a Collegium of gladiatii or gladiators. The past timeline has her assuming her role as a church Blade, longing for her revenge, yet being held in check by the church for reasons, as of yet, unknown. We get to follow both these timelines until their convergence, where the reasons for Mia’s present quandary are made clear. All of this is of course outlined in the blurb for the story, but I tend to skip reading those before starting a book, so everything was likely more of a mystery to me than it would be to many other readers. The tale was action packed and enthralling, the author’s worldbuilding continuing to provide more and more insight into the fascinating place Mia calls home. Pacing presented no issues whatsoever, with those action scenes mentioned being staggered perfectly through the book. I would even say that the writing has gotten better, with Kristoff omitting much of the extra flowery verse that reared it’s head in Nevernight, in favour of leaner, yet still beautiful prose. And the twistyness, o daughters, the twistyness. Mr Kristoff has shown his true, sly colours. He giveth and he taketh, he is ever so tricky. The second thing would be a lack on the author’s part in regularly doling out any kind of information concerning darkins and the bigger picture here. Once again, this is mostly just me wanting more, and likely not Mr Kristoff. The heart wants what it wants. While the story successfully avoided middle book syndrome, there is an overarching story line here that is hinted at throughout both books so far, and we are hardly given any progress on that front. 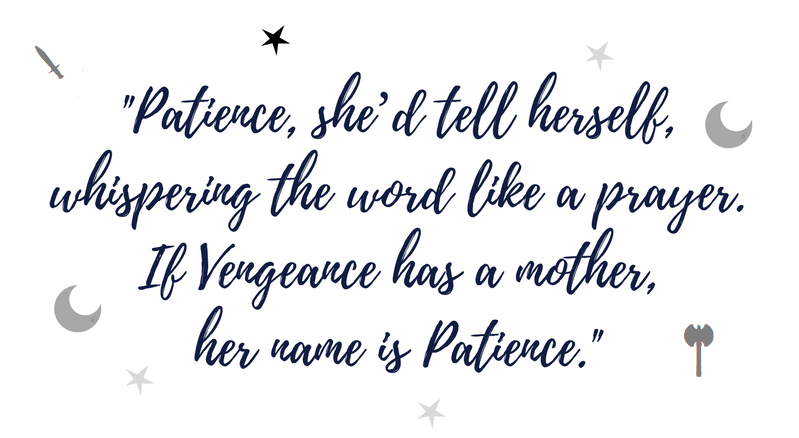 The plot did move forward on the vengeance thread, but that bigger picture felt stagnant and I kept on longing for more there. Sure, there were some small reveals on this front, but apart from tidbits that me and my fellow readers somehow scrounged together into half plausible theories, we have almost no clue what the overarching story line is aiming at with only one single book to come. While this sparse dissemination is likely intentional, we are hungering for knowledge here and I admit myself concerned at the amount of information Jay Kristoff will need to impart in the concluding book of this trilogy. At the end of the day though, Godsgrave is an excellent sequel to Nevernight, and more than deserving of the spot it occupies in this series. I would have gladly given it five stars, had I not taken issue with that relationship and the balancing of the plots. 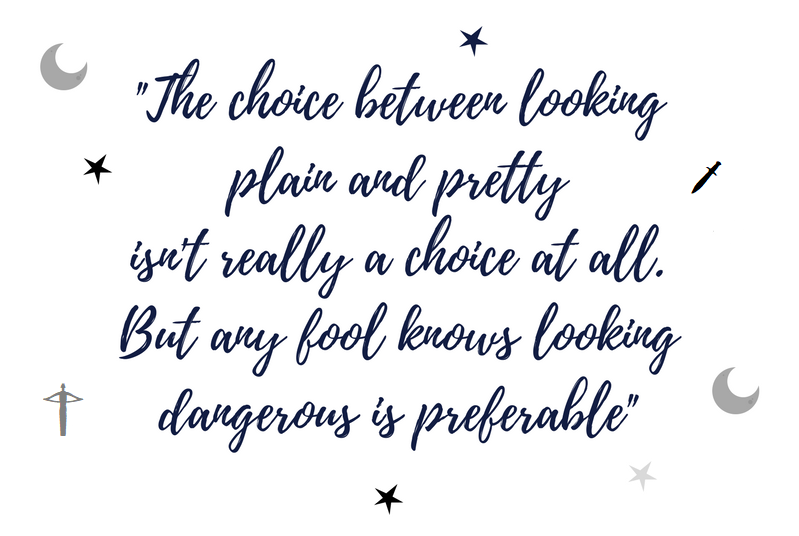 I trust though, that Mr Kristoff will deliver everything I hope for in a final book of what is sure to be a excellent trilogy once completed and I am super excited for what is to come! Did I mention that beautiful, dark & dangerous cover? Ha, I don’t think you’re being harsh about the relationship, it does take some getting used to and figuring out why the f#ck it happens! So happy I was not the only one who felt I was being kept int the dark with the darkins. See Jay, please give us more?